Knowledge Lens provides a collection of Lens that automates and simplify the discovery of hidden insights from Big Data. Our mission is to turn the dark data to meaningful business insights. We are Big Data Technology Geeks with extensive Industry expertise with wide range of Big Data Projects ranging from Big Data Engineering to Data Science. We believe that the world’s scientists, engineers, and analysts deserve nothing but best-in-class digital technologies to help them and the life sciences companies they work for develop and manufacture life-saving therapies. That’s why our mission at gLens is to accelerate the speed to market for new therapies by helping drug development and manufacturing companies organize their data and efficiently execute their core processes. We do this by providing user-focused, domain-specific software applications that are built on leading edge technology. We understand that our customers follow the same general processes, but each one has their own unique way of executing these processes. That’s why all of our solutions are designed from the ground up to be flexible to adapt to your terminology, data structures, and processes. It’s also why we use a microservice based architecture, so we can expand solution capabilities without disrupting critical business activities. Our team consists of experts with a background in both life sciences as well as advanced digital technologies who have led extremely successful digital transformation programs for some of the world’s largest bio-pharmaceutical companies. Our experts have designed, built, and implemented world-class, award-winning, big data, analytics, and artificial intelligence (AI) solutions. This unique mix of skillsets across life sciences and digital technologies enables us to bring game-changing technology applications to bio-pharmaceutical companies. 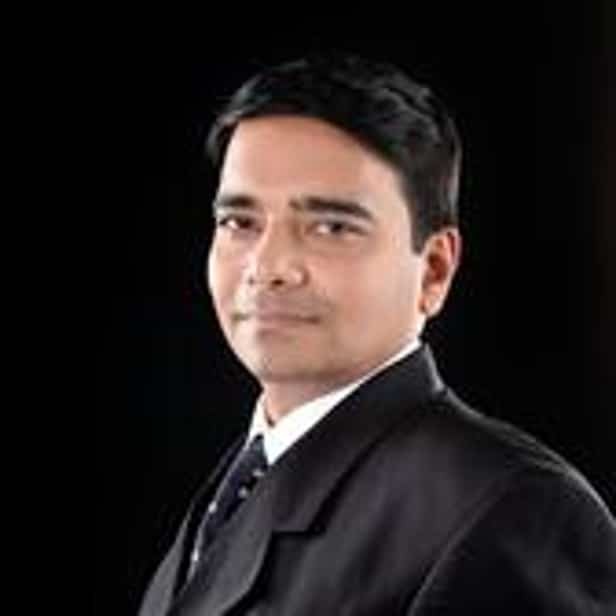 Sudheesh Narayanan is the Chief Executive Officer of Knowledge Lens Pvt. Ltd. He is the pioneer in establishing Knowledge Lens as a company and as a successful brand in the industry. He is credited for creating the company’s technology, products and business strategy. 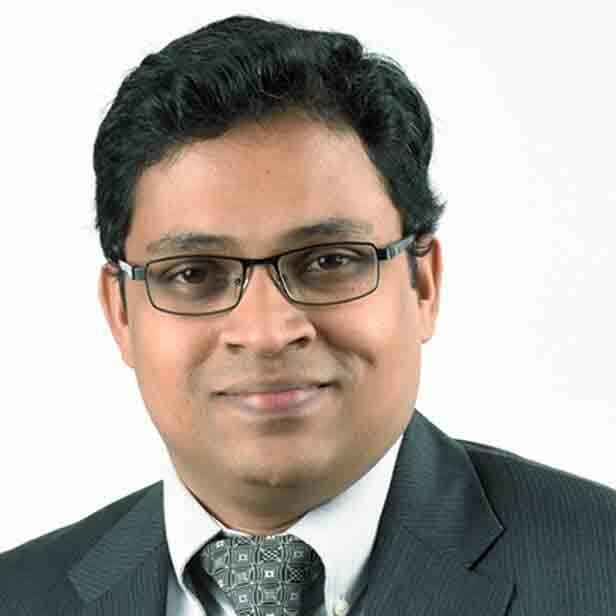 Ganesh has 15 years of experience in building distributed and scalable systems for Fortune 500 clients with a deep understanding of enterprise data through DW, BI and Big data analytics project implementations. He has extensive experience in Big data engineering , Machine Learning and Text Analytics. 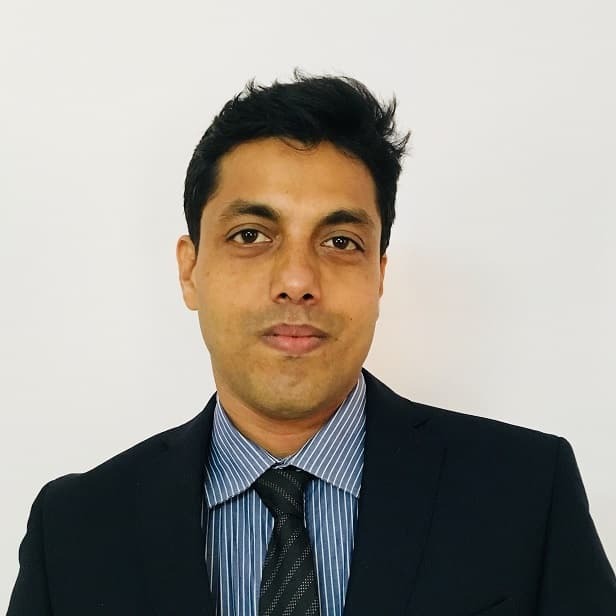 Sreesankar is a Products & Innovations Architect, specializing in Cloud, Big Data and IOT technology products. Responsible for conceptualizing, architecting and developing Big Data product frameworks and engines at Knowledge Lens. 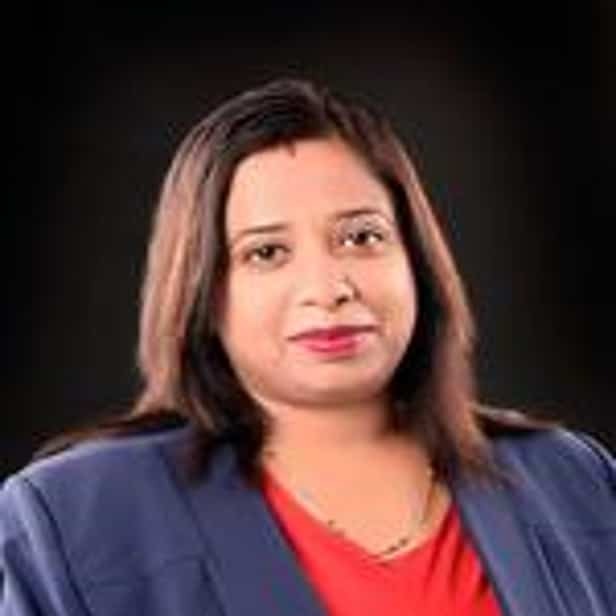 Smita Bhadury is the Director of Finance and Human Resources at Knowledge Lens. She brings in rich experience in accounting and people management experience. With strong passion towards finance, she drives company investment strategy and manages vendor relations. 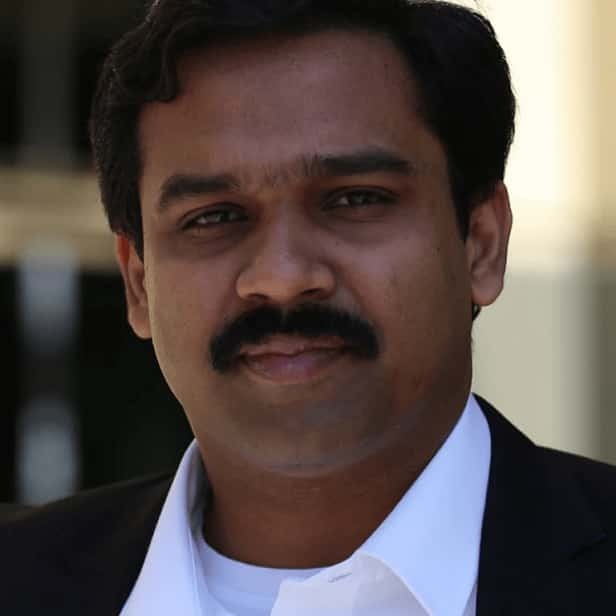 Natarajan is the Chief Operations Officer at Knowledge Lens. 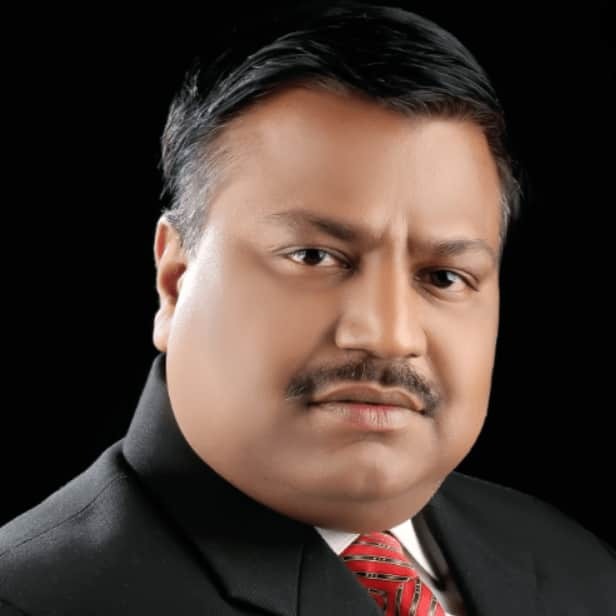 He brings in more than 20+ years of IT experience working with large MNCs. 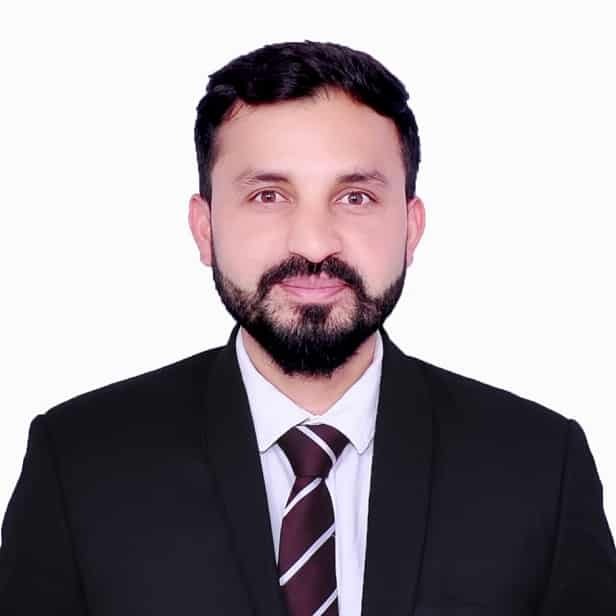 With his versatile experience in working across geographies and companies of varied sizes, he brings deep expertise in IT Operations and overall Program Management. Cariappa is Chief Business Officer at Knowledge Lens. He is responsible for growing Knowledge Lens business and build strategic partnerships with clients through their innovations in the Big Data, Cloud, IoT, Blockchain and Artificial Intelligence. 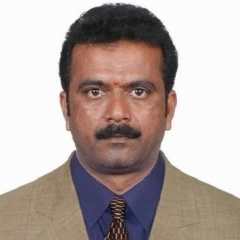 Sampath has over two decades of experience in Product Development, Service Delivery and Account Management. In his 12+yrs stint at Infosys, he has played varied management roles leading large transformational and regulatory compliance projects for Fortune 100 firms. Dr.S.Suresh Kumar has Over 23 years of experience in Industrial Pollution and Prevention Control.Developed the new technology for controlling the Mercaptan in source emission with 95% removal efficiency.